Over the past year, we at Fresco Capital have had a lot of questions from our portfolio companies on Initial Coin Offerings (ICOs). Most of them were asking, “Should we consider doing an ICO?” Given the unforgiving volatility of cryptocurrencies, and the potential legal ramifications of an ICO (e.g. 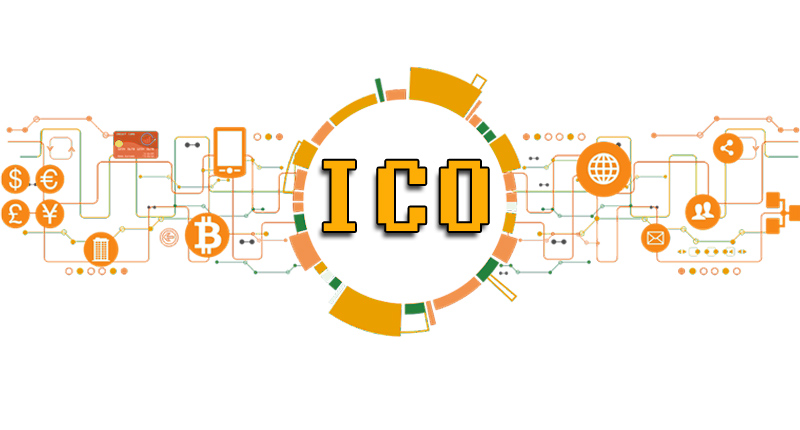 the US Securities and Exchange Commission (SEC) issued warnings on ICOs), we thought it would be a good idea to provide some guidance on the topic. In addition to helping our existing portfolio companies navigate the choice to do an ICO or not, we have also been evaluating an influx of crypto-related dealflow (we passed on many, and have invested in one). Throughout that process, we learned firsthand that finding the right information to make a decision on an ICO is just as, if not more difficult, than actually doing one! So, we decided to formalize our guidance in a document and distribute it to our entire portfolio, saving the portfolio companies weeks of research of their own. We have reached deep into our global network over the past year to get the best advice for our founders. The entire team at Fresco was involved in putting together a document, everyone from a super engaged intern in Hong Kong, to our Venture Partners, to all three of us General Partners. A few of our own investors or Limited Partners (LPs), have a lot of experience with ICOs, so they helped out as well. · The classification of your token as either security or utility has massive legal, tax, regulatory, and economic consequences. · The jurisdiction for your issuance is critical. Since it was first published, some of our founders and investors have contributed back to the document, as well as asked if they can share it with their friends at other startups. Given it is such a quickly evolving market, we thought the best strategy would be to open source the document so that it can be a living, breathing, and evolving resource for the entire startup ecosystem.